Home / How to / How To Get A Gun License? How To Get A Gun License? There are many reasons why people enjoy firearms. Target practice and hunting are fun recreational activities for many people. Others enjoy owning guns simply because of the fine craftsmanship that is involved in their manufacture. 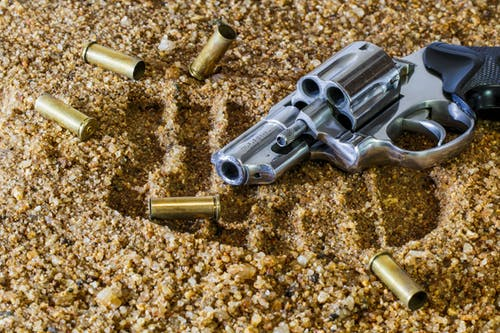 Gun collecting can be an enjoyable hobby, but they should be used safely. Make sure to keep all firearms securely locked up in your home when not in use. You should also keep any ammunition safely out of the reach of young children. Gun accidents are a terrible situation that can easily be prevented. When it comes to choosing a firearm, there are many options to choose from. You can find a rifle or pistol that meets your interest and price range just about anywhere you look. You can browse local speciality stores and online retailers to find a Flintlock for sale, hunting rifles and other firearms. Take some time to review the features and read reviews before making your buying decision. Every state has their own rules and regulations for gun licenses. If you live in Connecticut, Hawaii, Massachusetts, Michigan, Minnesota, Missouri, Nebraska, New Jersey, New York or North Carolina, you will need a permit to own a gun. You can apply for a permit in person at your local police office. If there is no local police office, you can also apply for a gun permit at your local county magistrate, clerk of court office or sheriff's department. 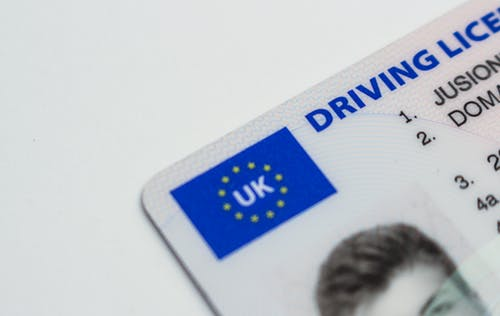 A driver's license or another valid form of picture ID with your name, address, picture and birth date is usually required in states with gun permits. Most states require gun owners to be at least 18 years of age or older. To purchase guns from federal dealers, a person must be at least 21 years of age. Background checks are also usually required. This can take several days to a week to be processed. Some states will also require that you take and pass a firearms certification course and have proof that you've completed this training with you when you apply for your gun permit. Gun permit issuers will also look at any criminal activity that you may have. People with felonies on their records or who were convicted of violent crimes will usually not be issued a gun permit. Other reasons for your gun permit to be denied include having been any domestic violence records, any restraining orders or outstanding warrants against you, any convictions for sale or possession of any illegal substances or if you have been dishonourably discharged from any branch of the armed forces. Many states also require gun owners to be either US citizens or a legal alien. If you're going to apply for a gun license, you may as well go about it legally. The process is usually very stress-free for most people, and they have their permit in the matter of a few days. From there you can start to build your collection and enjoy the artistry and sport of recreational firearm use.